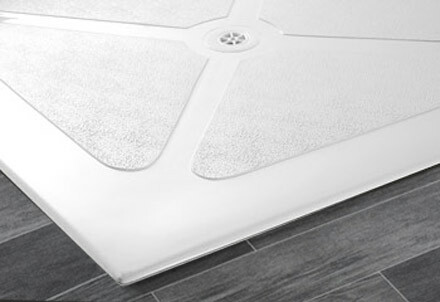 With very low level access and simple to use, the Level Access Tray features integral tiling upstands to provide enhanced waterproofing protection. Trays are handed (except square sizes) and have a 50mm Ø inlet / 1½” outlet waste. 1220 x 720mm, 1220 x 770mm, 1200 x 800mm & 1265 x 865mm.